There used to be a common belief that evil spirits came from the northeast. 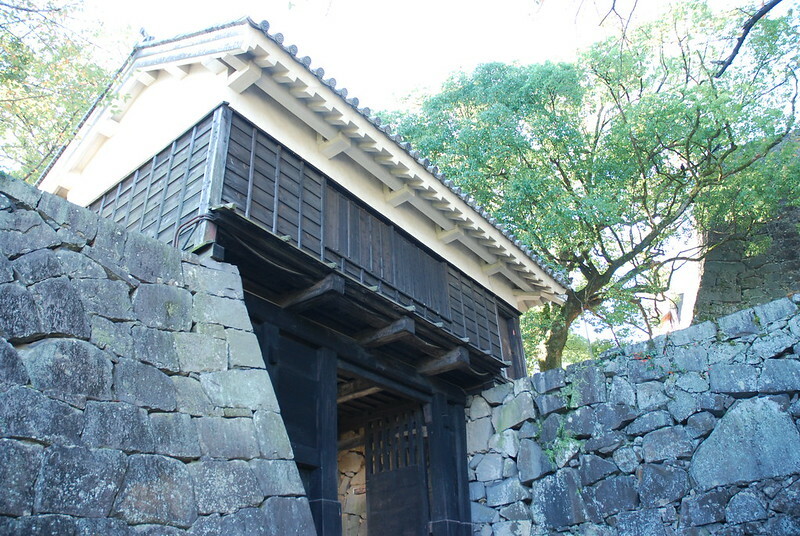 As this castle gate faces northeast, it was normally kept closed lest these spirits should enter. 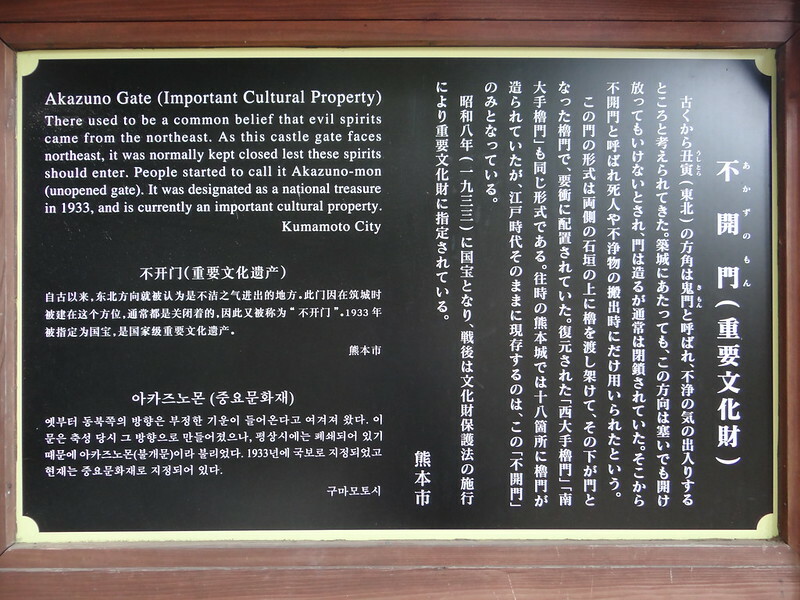 People started to call it Akazuno-mon (unopend gate). 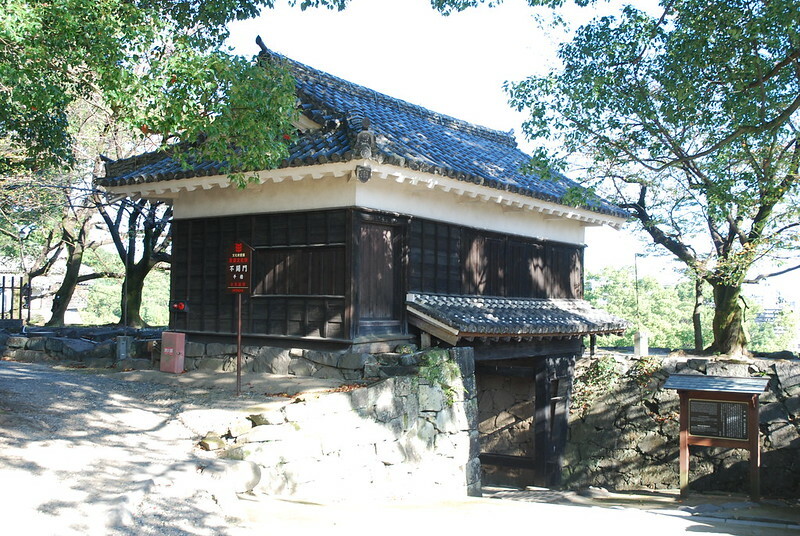 It was designated as a national treasure in 1933, and is currently an important cultural property.